The IB2S is based on the hugely successful IB1S with one major change to the driver compliment. The addition of the PMC 75 large soft dome mid range unit increases the definition and clarity to the level of the larger monitors in the range with no increase in cabinet size. Since the launch of the IB2S it has featured worldwide with high profile clients such as Ronald Prent – Galaxy, Kraftwerk – Kling Klang, Teldex – Berlin, JVC – Japan and the list goes on. 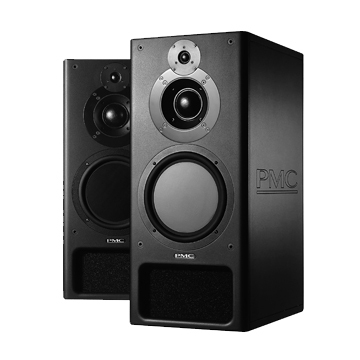 Its potent performance and unsurpassed definition across the audio spectrum make it the ideal reference monitor for any stereo or surround project. 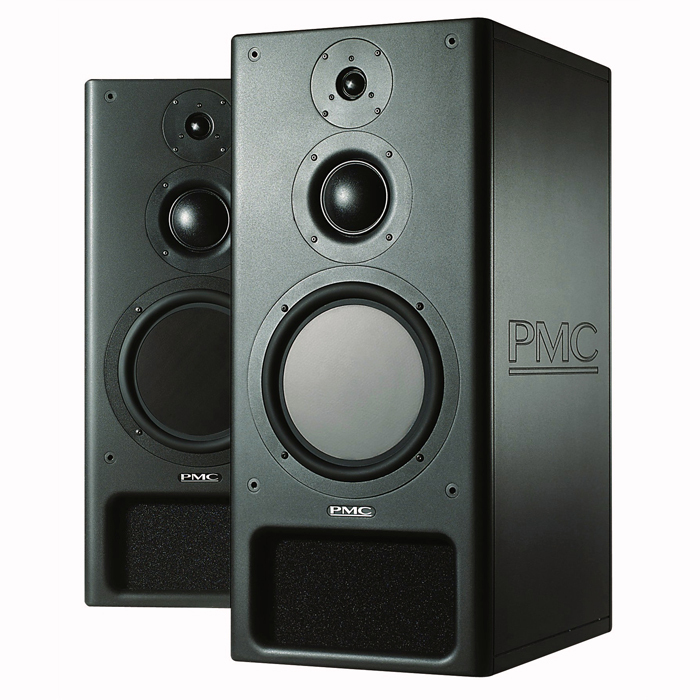 The MB2S is perfect for mid sized control rooms either soffit mounted or on its custom studio stands. 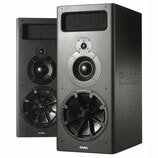 The MB2S allows higher SPL’s without distortion and loss of definition normally associated with a device of its size. The distinctive MB2S includes the PMC 75 mid driver that has taken the limits of soft dome design and construction to its ultimate conclusion. 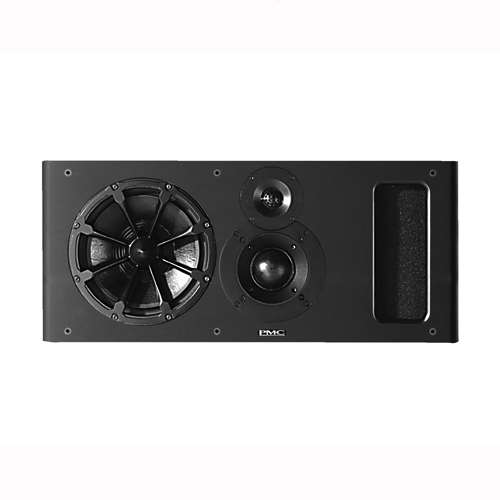 The Radial™ low frequency driver allows massive controlled excursions and avoids the effects of power compression, by cooling via its cast alloy exo-skeleton and new rear vented magnet. 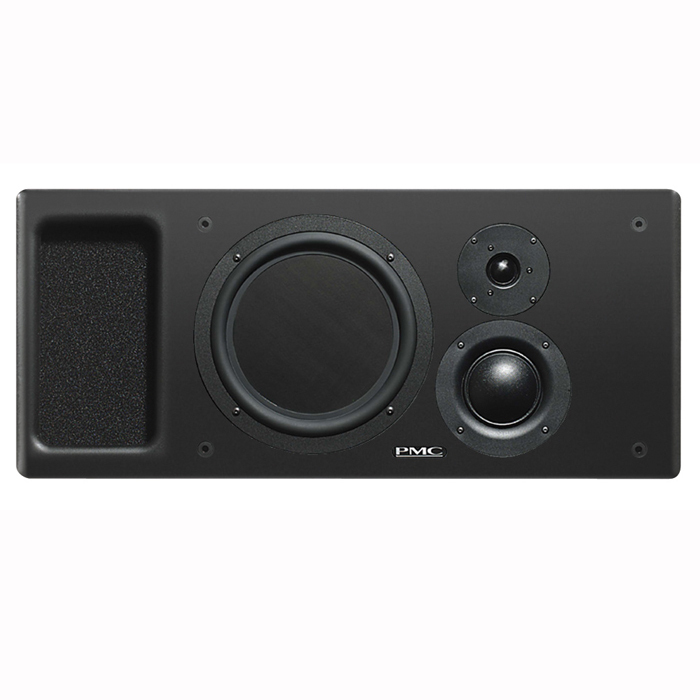 As with all PMC models there is matching low profile centre channels (MB2S-C) and subwoofers for use in surround configuration (XB2S). 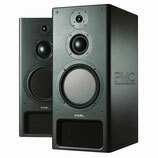 You can find the MB2S in the following studios Advantage Audio.